A set of images to show the weekend faces and views of the national game here in the UK. Something different than trees, landscapes. 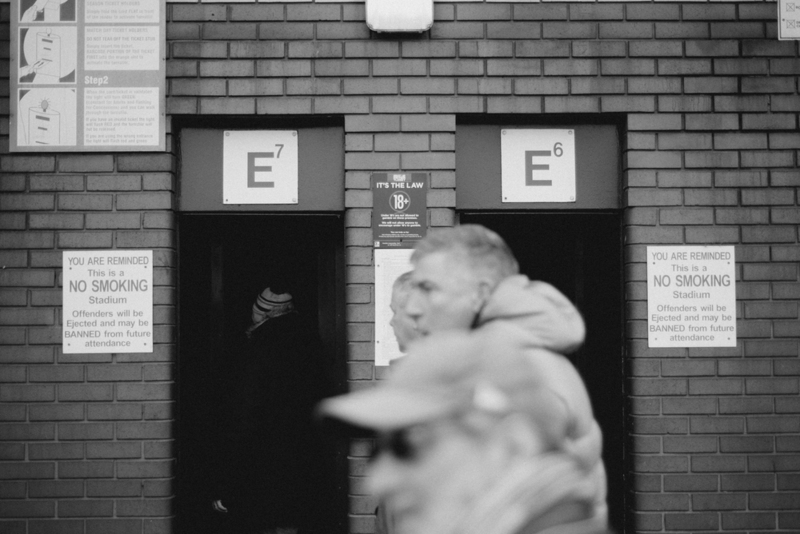 Over the next few months I will be taking in the visuals of Midlands football prior to kick off seeing the faces and scenes that become rituals and routine for thousands. Known fact I love football! and thought it would be good to see how the weekend ritual is played. Here are the results. The faces and environment the, rituals of the game that seem to be everywhere during match day. It's the great leveler football, match day showing full support to your club is important. It was West Bromwich Albion v Manchester United this day. 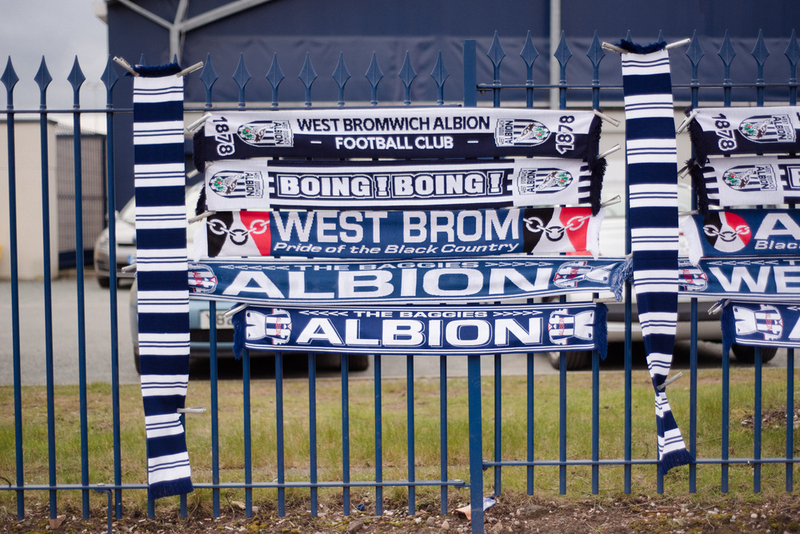 West Brom are situated between Smethwick, Handsworth and the town of West Bromwich is annexed to Birmingham so a real multicultural club, and it has big support in those districts. Next season they will be the only representatives of top flight football in this part of the world, Aston Villa, Birmingham City and another lost soul Wolverhampton Wanders are all probably in the league below next season, all clubs are up for sale but the fans still turn up for the routine and rituals of match day. As for United we pretty much know about them. The United away fans had their casuals game sorted by the look some of the best dressed support in the country. Having spent a fair bit of time in the land filled with hills and mountains it felt good to go stealth for a bit. Nothing more than gloves the Nikon D750 and a 50mm lens, ISO was cranked up so no worry with bad light getting in the way. Great places football grounds in the UK, the weekend or midweek ritual of thousands hoping or expecting their team to does the job. I want to see was the pre-match routines and rituals of folk who love football. Quite an appropriate game to scope out too, West Bromwich Albion against the stuttering giants Manchester United. Both clubs with rich history West Brom pioneered giving black players a platform to play, Cyril Regis, Laurie Cunningham and Remi Moses stole the show back in the day and Bryan Robson left West Brom for United for a record fee of a hefty 1.5 million pounds not to mention "Big" Ron Atkinson managed both clubs. 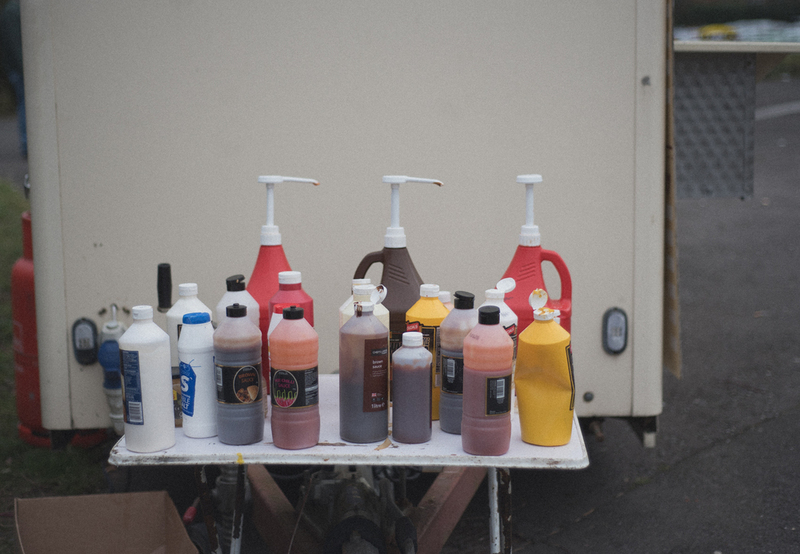 Food at football has a smell and you know folk have their preferred stalls, programme sellers pitch up in their normal spot and the scarf sellers set up like bosses to get that wrap sold. Its still fascinates me theatre of football before kick off, and with a new global following i'm not sure the wider world sees this so its good to get that out there show its not all Jim White, glitter and glitz. There is massive buzz around the game for both, WBA needing to ensure survival and United trying to recapture some of that allure lost since Sir Alex walked. From there I strolled, not having any affiliation to either club it was cool just to feel and see the day build. As it was United there was an extra crackle not because they are any cop, but they where there for the taking and yup they kept up their dreadful season they losing 1-0. A week for baggies fans to live off and be happy for as they ensured another season in the top flight. Looking forward to hitting more Midlands football establishments to snap more scenes and celebrate routine and ritual. Shot on Nikon D750 x 1989 50mm 1.8, Adobe Lightroom for edit.